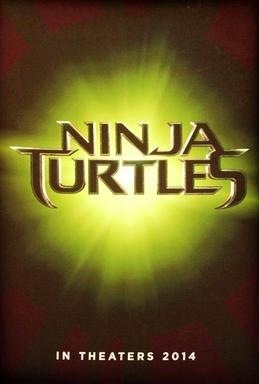 While looking up to see what IDW Teenage Mutant Ninja Turtles books that I would like to get. Found out the next volume will be. 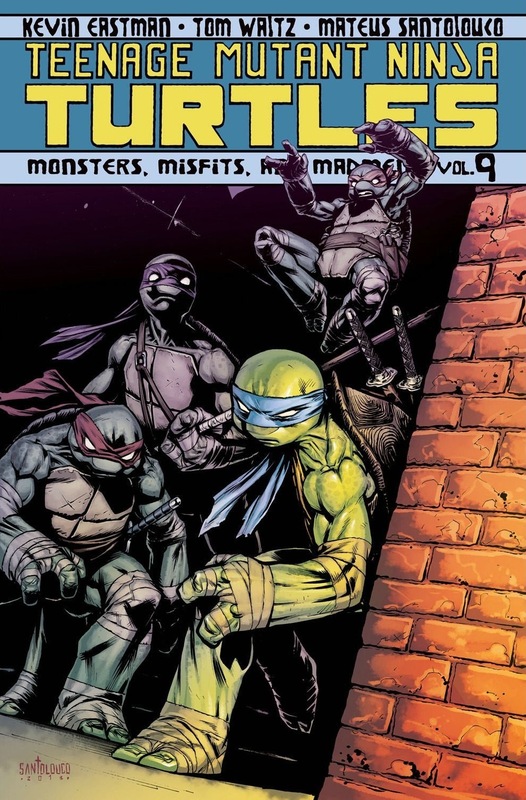 Which is called Teenage Mutant Ninja Turtles Volume 9: Monsters, Misfits and Madmen. According to Amazon.ca it will be out Oct 21, 2014. There are all so other trade paperbacks that take place in the same world that tie into these main volumes. The next one of those is Teenage Mutant Ninja Turtles: Utrom Empire. My goal is to collect them all. Plan to buy all the micro-series next. Then the other ones. Found a nice list on Wikipedia > here. Well the other day stopped in at the local game/comic store. While looking around found something I had to buy. They has a box full of Simpsons miniature figures. 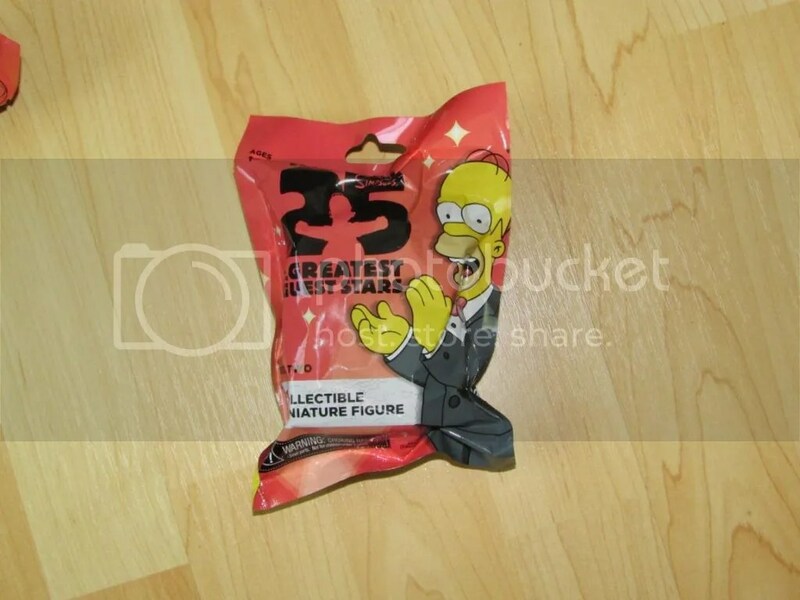 The thing is the were in blind bag packaging. Which means you can’t see what one your are getting. 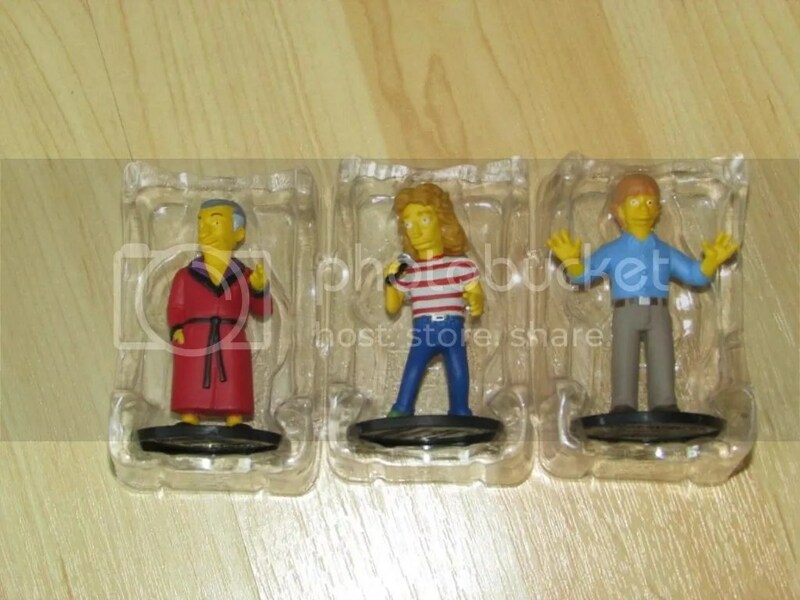 The figures are of the greatest guest stars that were on the show. They were only asking $3 each. So I bought three of them. One was from series one and the other two are form series two. You can read more about them > here. Found out they all so make the same figures in a 5” tall ones as well as these mini ones. From the pictures (below) I got Hugh Hefner, Roger Daltrey and Mark Hamill. I might just go back and buy some more. Just wished the store had the bigger ones as well. Think I found myself a Christmas give to myself this year. 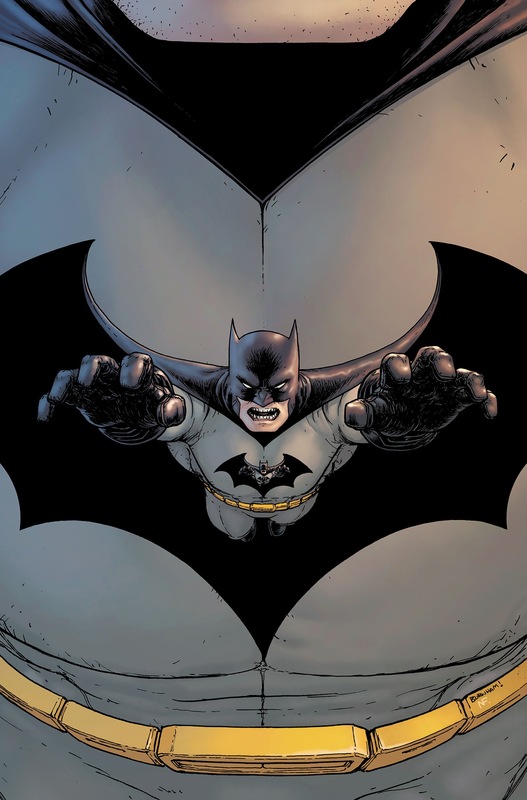 It is Absolute Batman Incorporated. It is a bit pricy but think it is well worth the money. After looking in to these DC Absolute books it makes senses why they cost so much. First of it coves they whole story line. This one is 608 pages long. They are hardcovered with dust jacket. The quality of the printing is better. The art is all so fixed up and recolored. They all so come with a bit of extra material. It will be out in December 2014. At the moment (June 26, 2014) Amazon.ca is asking $90.29. Going to put it on my wish list. As I am typing this (June 24, 2014) the people over at GoG.com are having a summer sale. If you haven’t heard of GoG, it stands for Good Old Games. It is a website that sells older computer games as well as some newer ones for around $15 or under. What makes this different from other game selling sites is they are DRM free. While reading a gaming news article talking about the summer sale they were having I had to check it out. 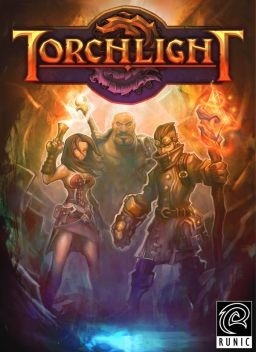 Took a look at the site and they had Torchlight going for free. This game first game out in 2009. All ways wanted to try that game. So I stopped every thing I was doing. Sign up for the site and download the game. It only took minutes. Have not tried the game yet, will on my day off. While that was downloading took a look at what other games they have. There is a lot different types of games. Some real old ones and others I never heard of and new ones. [Update] Have played a bit of the first part of the game. Made it to level five. This game is pretty much a Diablo clone. Plays the game you interact with the world and item screens the same. The one big difference is you have a pet with you. Which helps you fight and can carry things for you. Another differences you can use guns as well. There is a new second trailer out for Teenage Mutant Ninja Turtles. This is the 2014 reboot coming out August 8. Have been a fan of the Turtles since I was a kid then the cartoon used to come on at noon. All so remember bugging my father to take my brother and myself to see the very first live action movie. Not to sure how this new one will turn out. It looks a lot different than any version of the Turtles weather it is comic books, TV or movies. The new trailer > here or below shows off a lot more. The problem is, it looks like they are give some of the plot points way. Don’t like when trailers do that. How ever I will be going to see it. My Yamaha XT 225 is about eight years old now. A few weeks back noticed that the seam on the left side was coming a part. It has been getting a little bit bigger. So on (June 23, 2014) decided to see if I could fix it. Got out the glue gun and some strong tape. Put some glue on the seam. Then pulled it back together and used the tape to hold it in place. Going to let is set over night. Not sure it will work or not. Will find out in the morning. Will be back with an update either way. [Update] It didn’t work. Not sure if the glue was hot enough. Or may be it was the wrong type of glue for the seat material. Now have to think of some thing different to try. 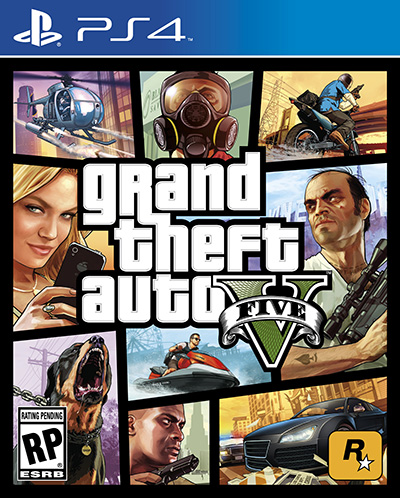 If you have not heard at this years E3 Grand Theft Auto V is coming to PS4, Xbox One and PC. It will be out some time this Fall. As you might know that the GTA games are my all time favourites. So when I heard this news I was interested to see if it would look any better. We are in luck. Because the people at Digital Foundry have put together a comparison video. Which showing the PS3 vs PS4. Think the game looks beautiful on PlayStation 3. How ever on the PlayStation 4 its even more awesome. Can see myself buying this game all over again. They are even letting you move your online progress. Pretty sure there will be more info to come this summer. You can check out the video > here or below.